Horse Sport Ireland will be in attendance at the 2017 Tullamore Show & AIB National Livestock Show to showcase and promote the Irish Cob Studbook. 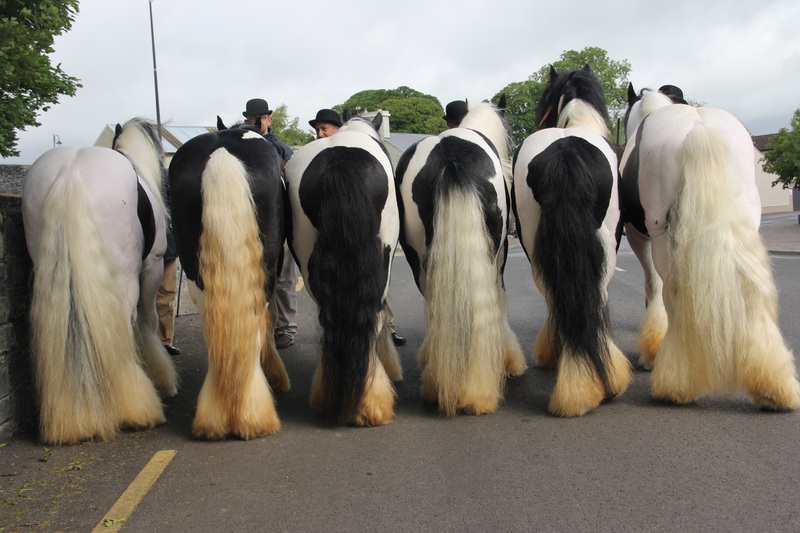 Partnered with Devine Equestrian, Longford and Ballydangan Irish Cobs, Ballinasloe, some of Ireland's finest registered traditional Irish Cobs will be showcased as an example of the breed standard. 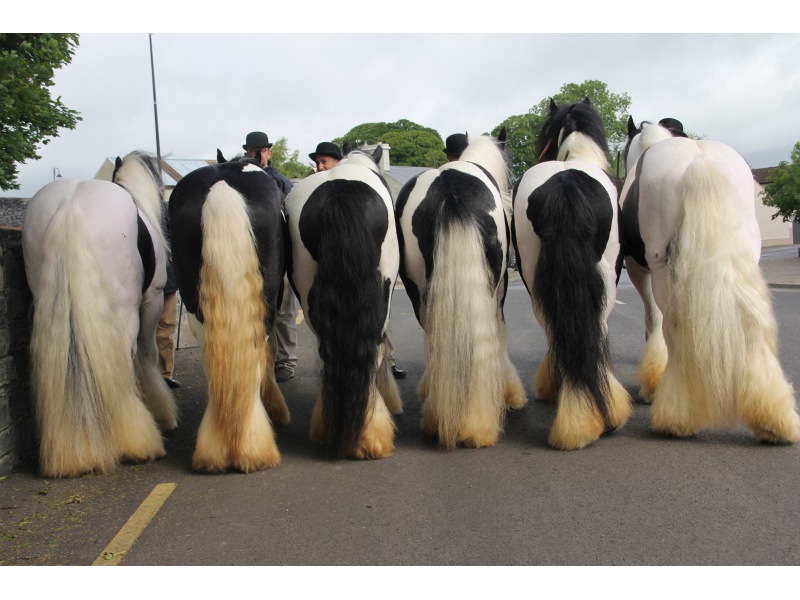 Mares, foals, yearlings and two year olds in various colours and with generations of pedigree tracing back to old traditional Irish Cob bloodlines will be presented on the day. In addition a photographic exhibition of the breed will be on show. 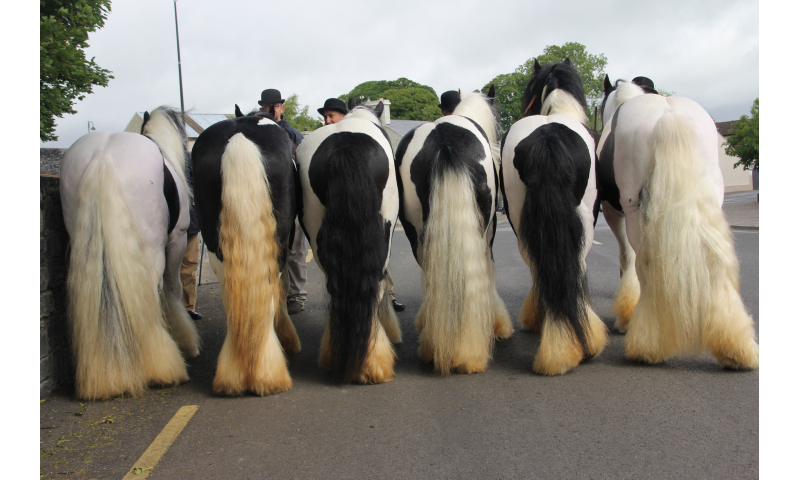 Members from Horse Sport Ireland together with Brigid Devine and Sean Murray (both breeders and Irish Cob Studbook inspectors with HSI) will be available at the show to answer any questions regarding the breed standard and registration of equines into the Irish Cob Studbook.